Chinese Paladin 3 and Reset costars Wallace Huo and Yang Mi are probably going to be playing a couple in The Great Craftsman 巨匠 (lit. ), an upcoming Republican drama that revolves around the lives of architects. 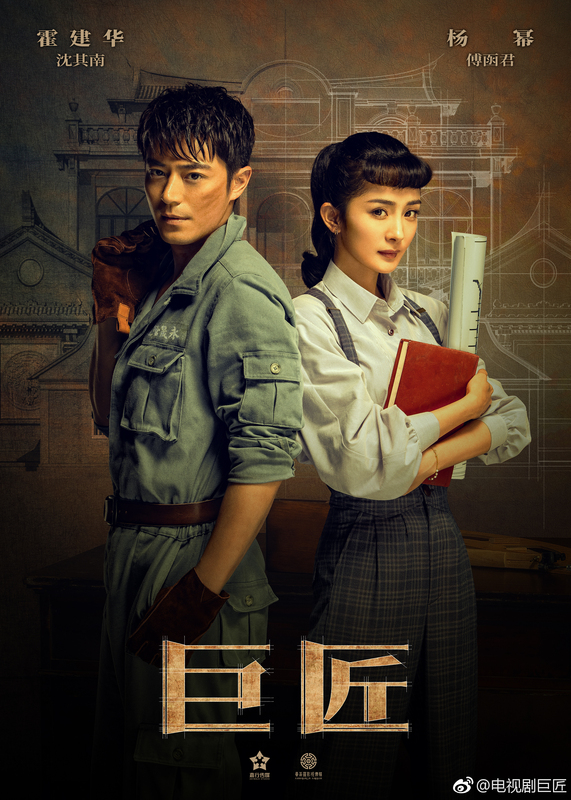 The early 20th century was a turbulent time period ruled by warlords, and Shen Qi’nan’s (Wallace Huo) parents are killed after getting embroiled in dangerous conspiracies. Shen Qi’nan and his three siblings escape to Shanghai, though are separated in the process. Several years later, Shen Qi’nan has become a skilled construction manager, and endeavours to provide the people of Shanghai with affordable and good quality housing. During the Japanese invasion, he promptly stops other workers from using sub par materials in the construction of military headquarters, reducing the overall number of casualties. 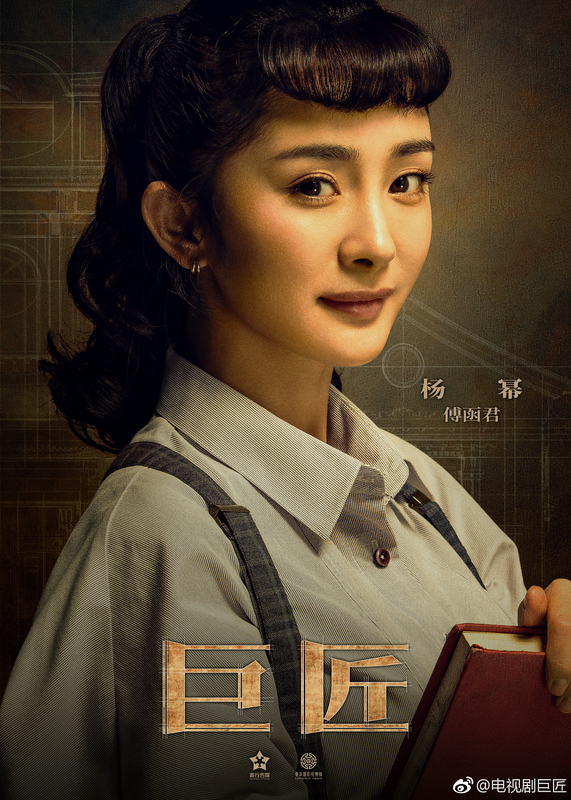 No information has been released about female lead Fu Hanjun (Yang Mi), though it’s clear from the posters she’ll be playing an architect. I expect several Jaywalk Studio actors to costar, as the agency is a co-producer of the company. The 50 episode drama is directed by Jin Sha (Xuanyuan Sword: Clouds of Han). This entry was posted in Drama, Mainland China and tagged The Great Craftsman, Wallace Huo, Yang Mi by XDramasX. Bookmark the permalink. So excited for this! I love both of them so much! So the question is: Which Jaywalk stars look like they could be related to Wallace Huo? My first thought looking at the poster was Lin Huiyin. It would be cool to see a bioepic of her focusing on her career as an architect rather than as an accessory in romances.